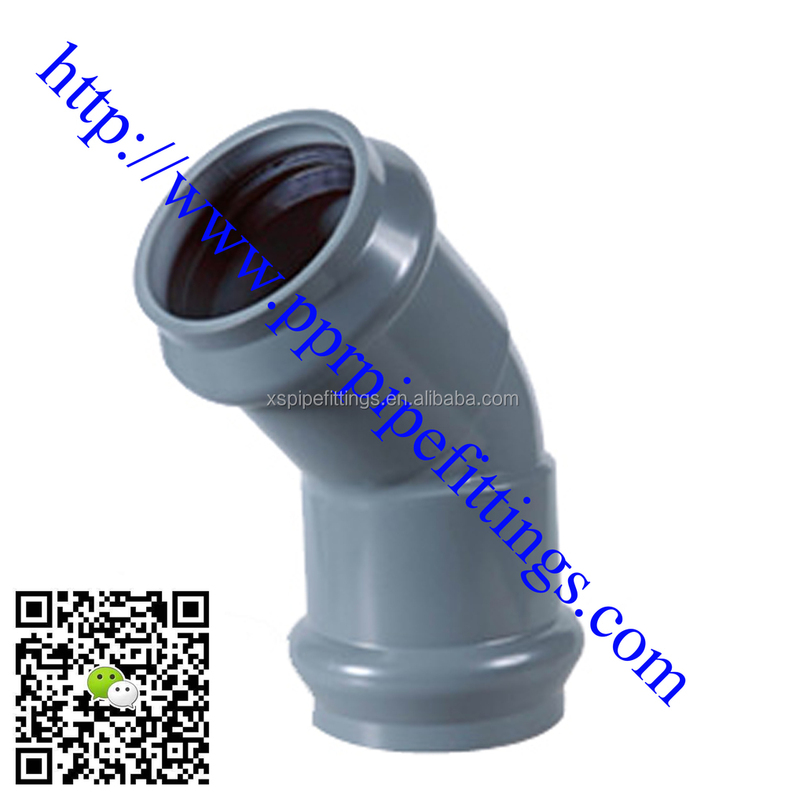 we are a e-business company dedicated to the sales and distribution of PPR pipes and fittings, HDPE pipes & fittings, PVC pipes & fittings, CPVC pipes & fittings, PP-H threaded pipes & fittings, ground heating PE-RT pipes and PEX-a pipes, aluminum composite pipes and fittings, brass valves and fittings,stainless steel pipes and fittings, products belonging to the category of plumbing. 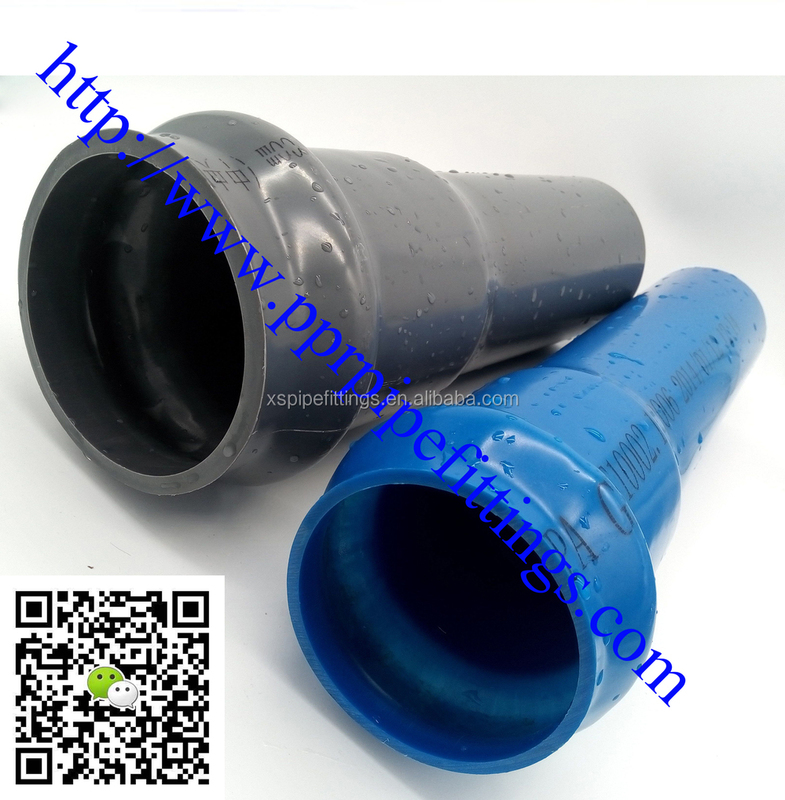 PVC pipe water supply, sewerage – Pressurized UPVC pipe sewage, water PVC pressure pipes intended for transporting drinking water networks, pressure outdoor sewerage networks, and may also be used for transporting other pressurized fluids and gases, according to the chemical stability of PVC. 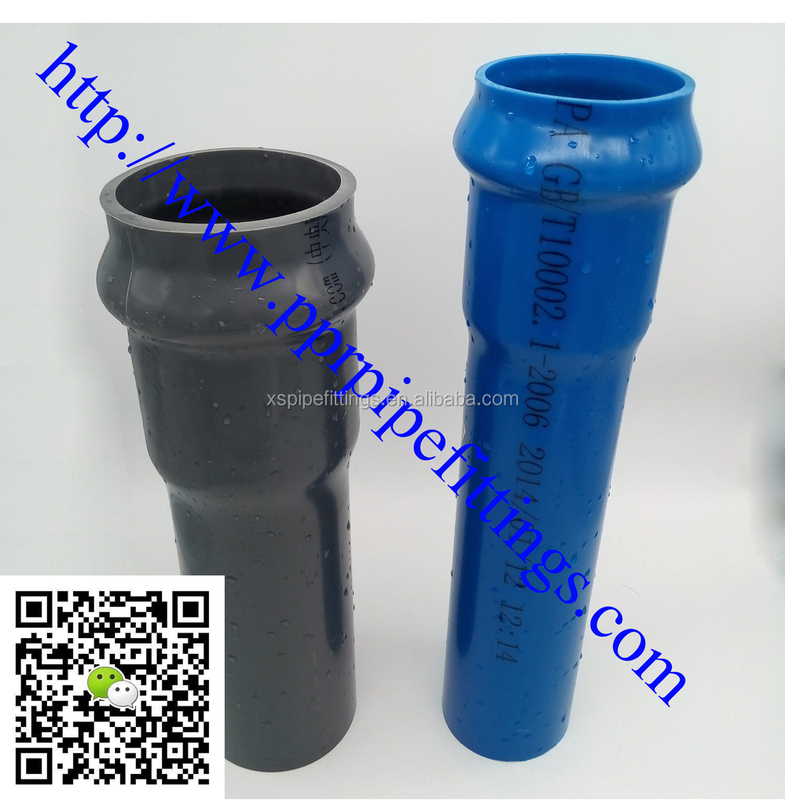 For pressure networks, PVC pipes are manufactured according to GOST R 51613-2000 and TU 2248-056-72311668-2007 with a nominal working pressure of 0.63 to 1.6 MPa (6.3 to 16 atmospheres). 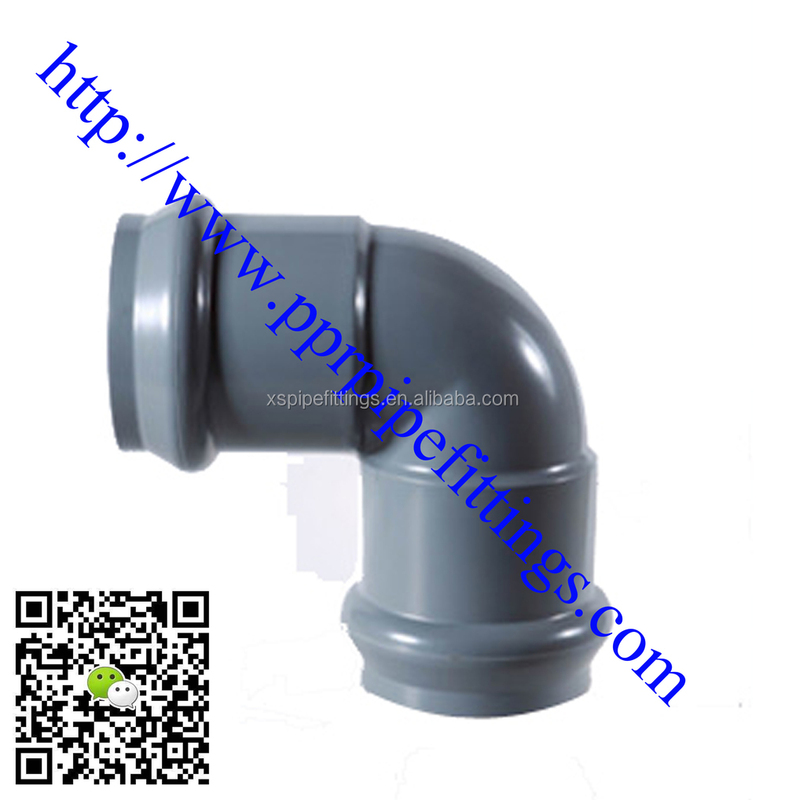 Pipes are manufactured with smooth, outer and inner surface. 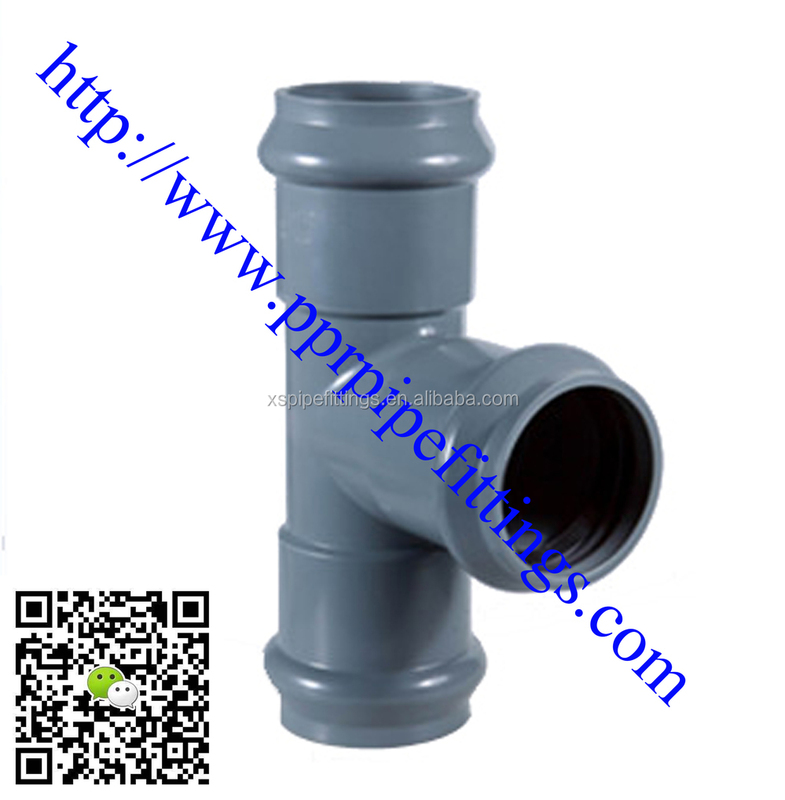 Pressure PVC pipe painted in gray. 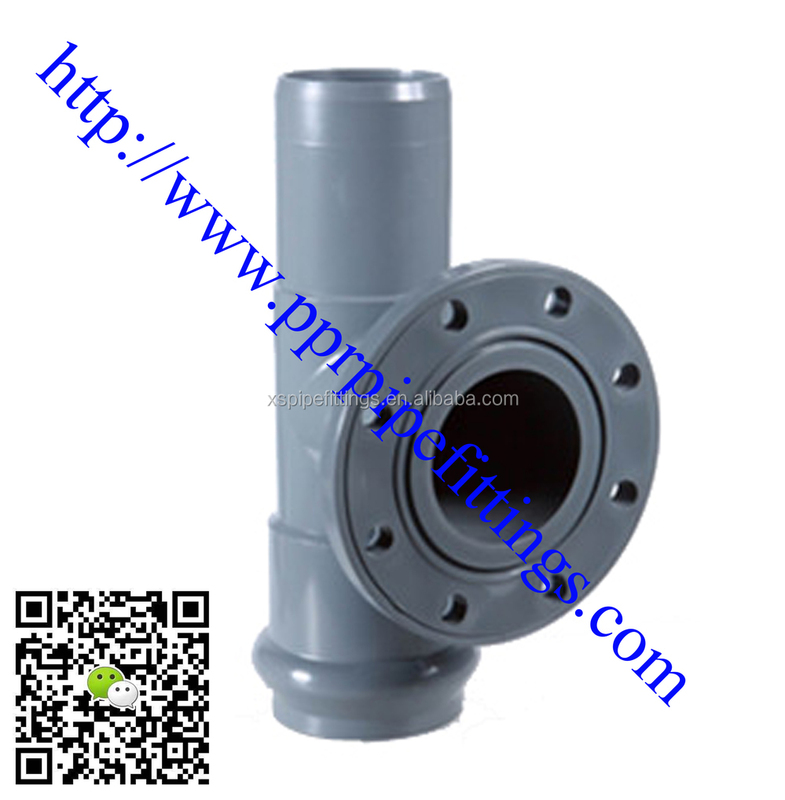 Are produced with an outer diameter of 90, 110, 160, 225, 315, 400 and 500 mm. Pressure PVC pipe for water supply and sewage systems are manufactured in standard lengths of 6 meters (without taking into account the length of the socket). We can also supply 5.8 Meters considering the container spaces. They have a large assortment of connecting elements.